Aside from being an established developer and publisher of entertainments games, with five releases since 2008 to date, Turbo Tape Games deliver interactive experiences and teaching installations from synopsis to completion. The company has delivered 34 such projects through nine years, 11 of whom are for VilVite. Turbo Tape Games deliver both tailor productions and deliver customizable installations as out of the box solutions, while still providing the creative and technical adjustments to make it fit right in context where used. 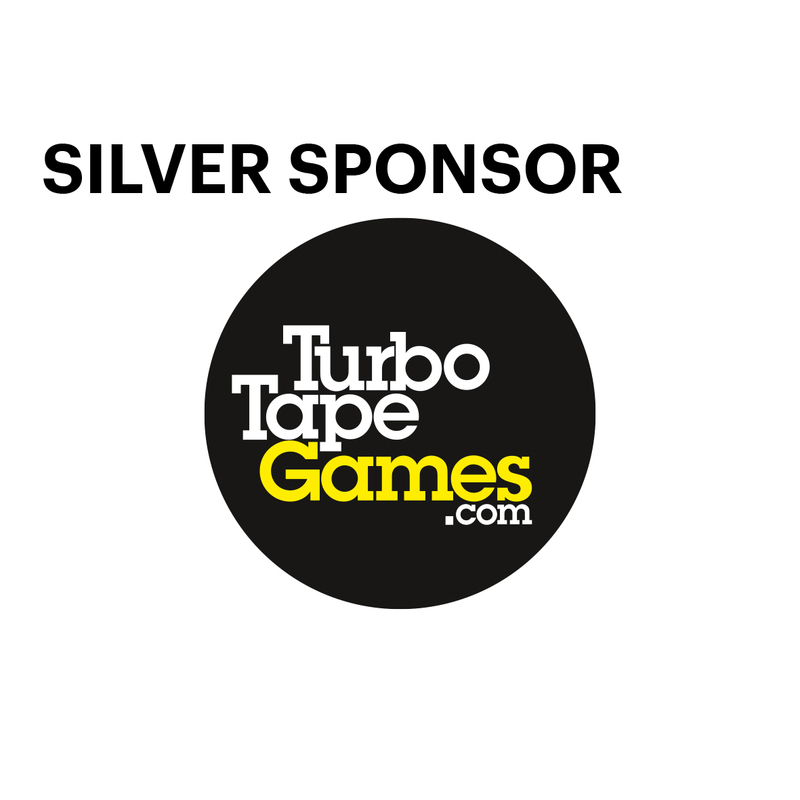 Turbo Tape Games was a Gold Sponsor of the 2018 Ecsite Conference.